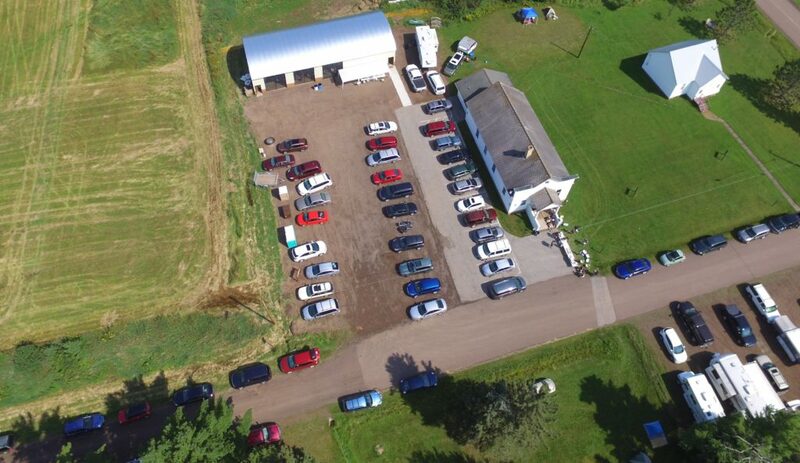 We are a group of ukulele players from Two Harbors, MN who host the annual Silver Creek International Ukulele Carnival. The Silver Creek International Ukulele Carnival was founded in 2011 as a way to bring together ukulele players for fun and education. Hosting this annual Carnival is really a labor of love from a whole lot of volunteers, most of whom are ukulele players. This is a weekend designed to give you plenty of opportunity to spend time playing your ukulele with others. 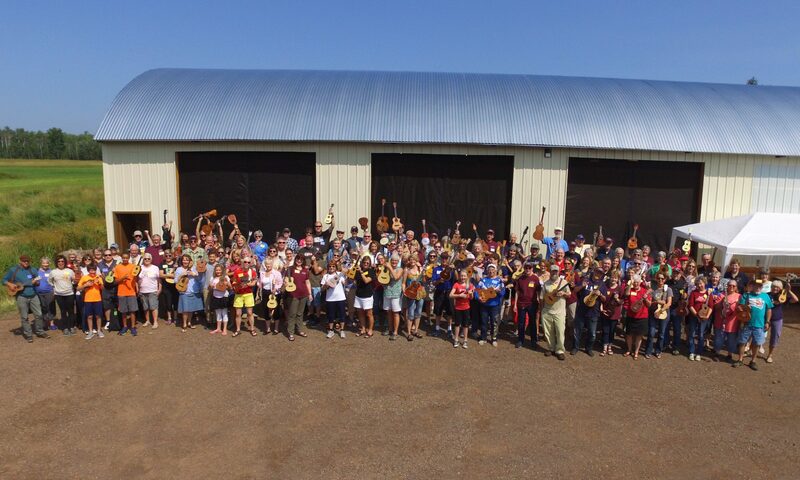 At last year’s Carnival we had about 156 registered participants from 2 countries: 7 states and 2 Canadian provinces, for a total of 19 different ukulele groups. We hope you will join us this year for a wonderful time of sharing music, friendship, and fun! Next PostNext 200 Days to Go!